Unlike undue damage or excessive wear to one or more teeth, facial trauma is a much more complex issue that can include any number of issues requiring specialized oral and maxillofacial treatment to correct. Facial trauma can consist of something as basic as a tooth being knocked out, or something more complex, such as facial or intraoral lacerations, or fractured facial and jaw bones due to an accident. As Oral & Maxillofacial surgeons, we are uniquely qualified to manage and treat facial trauma. 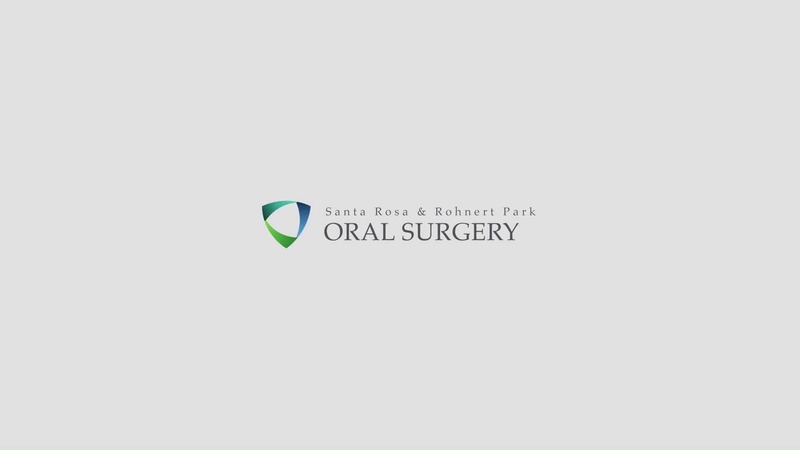 The surgical team at Santa Rosa & Rohnert Park Oral Surgery has been specifically trained to perform cosmetic closures of complex facial lacerations to optimize results and produce the most esthetic outcomes. Doctors Tyko, Daniel, and Rogers are also a part of the Trauma Team at Santa Rosa Memorial Hospital. During cases of severe facial trauma, we are able to take advantage of our dental specialty by reducing or positioning the teeth in their proper place to restore oral function. By placing the teeth into the proper place, we create a framework to properly re-position the remaining facial bones to achieve a highly esthetic final result.